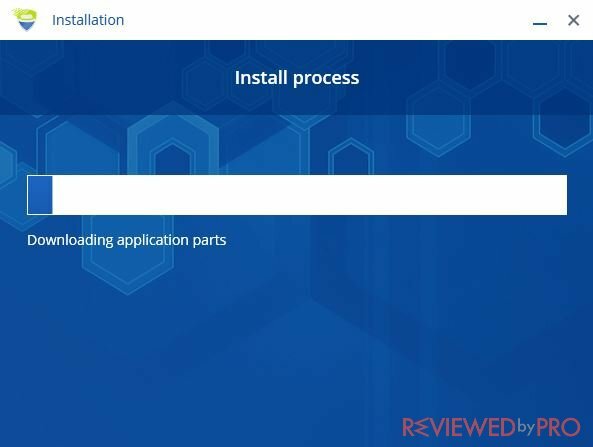 This is a detailed guide on how to download, install, and use SpyRemoverPro anti-malware. 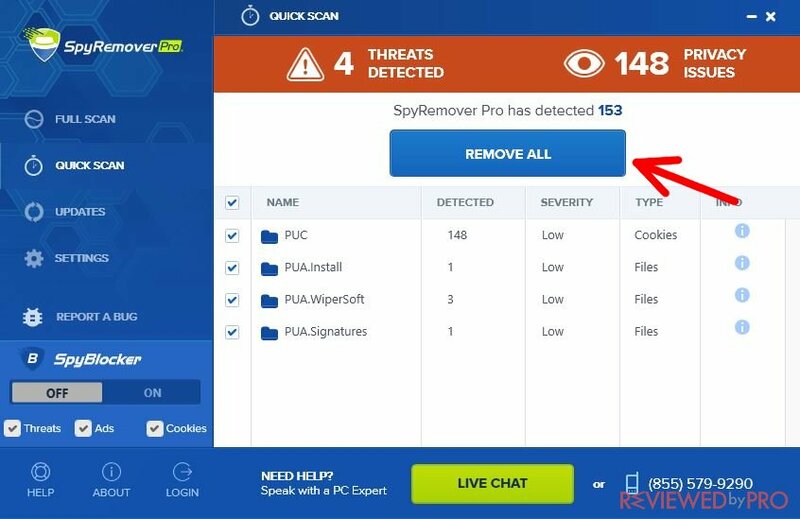 If you want to install Spy Remover Pro, follow the link on our page to do it very easily. 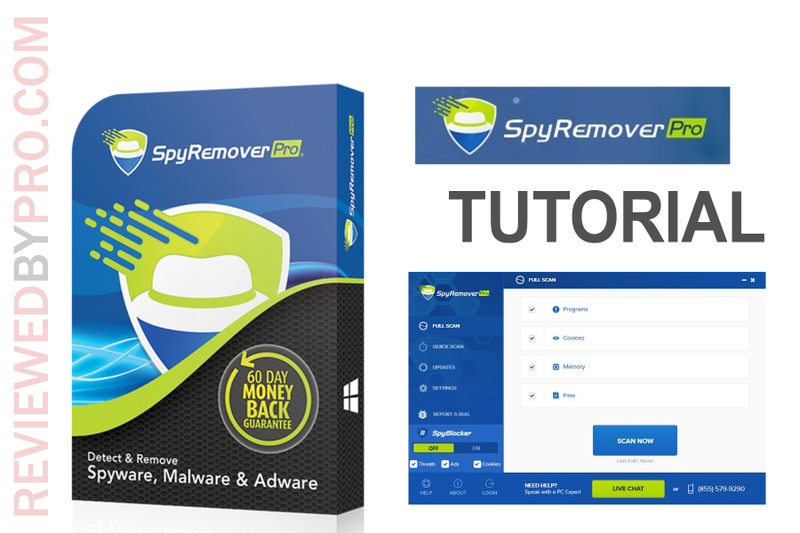 The whole installation package of SpyRemover Pro contains about 3 MB, so you will download it quite quickly. After the package is downloaded, open the file by pressing the left mouse button. Another pop-up window will appear with the question: “Do you really want to open the file?”. 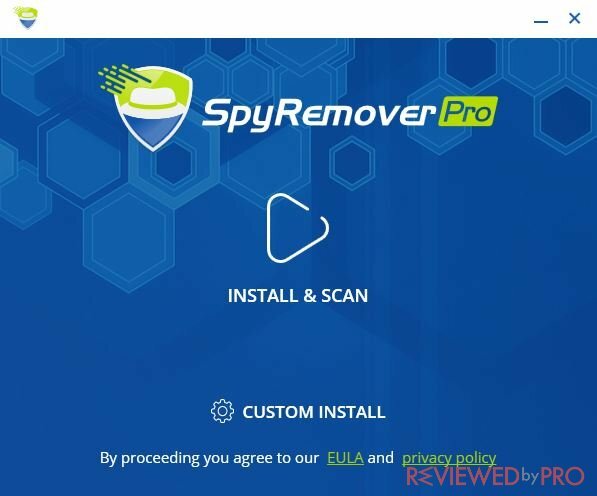 Press “Yes” and you will start the installation process of Spy Remover Pro. Please note that this software works only with Windows 7, 8, and 10 operating systems. 3. 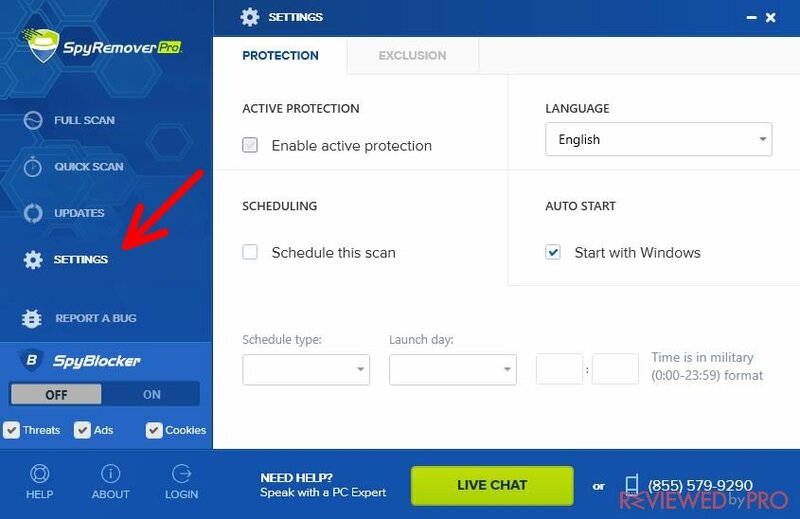 Windows operating system will install this software on your computer very quickly and you will be able to perform your first scan with Spy Remover Pro against viruses and other threats. 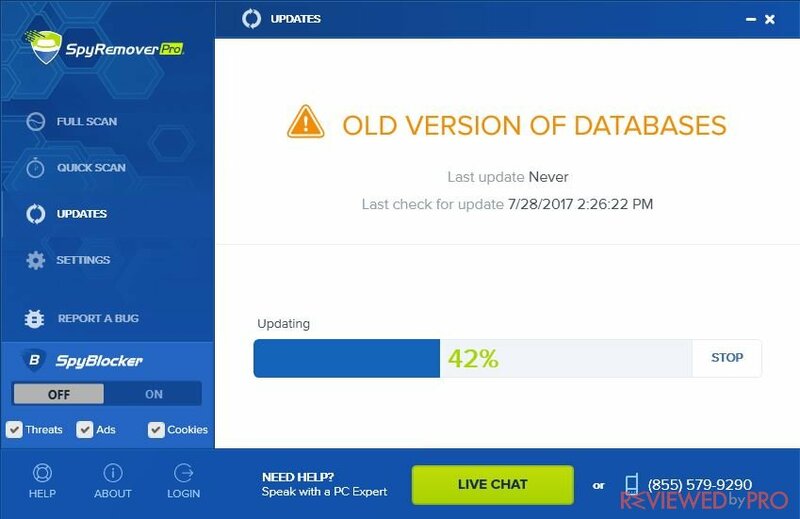 After the installation is finished, the system will start to update its own virus database. It will not take long. 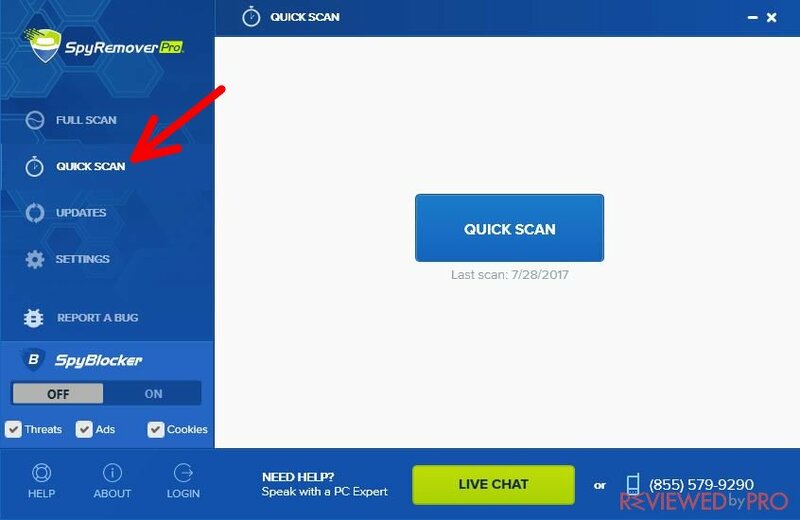 After that, you will be able to start scanning your computer. 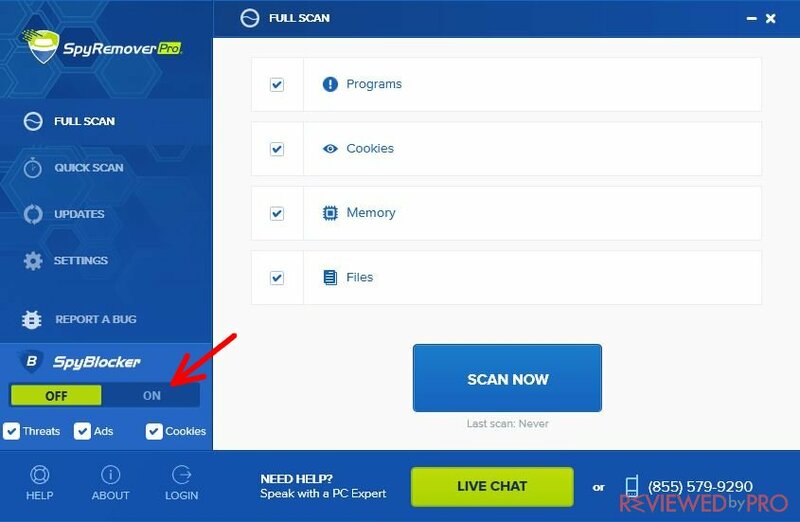 Note that after the installation, the system will start to scan your computer automatically. The first scanning will be the “Quick Scan”, but if you want, you can also perform the “Full scan” in order to clean your whole computer. After the computer scan is over, you will see the results of it. Check the files you want to delete and press the button “Remove all”. Also, you can make an exception and leave some files not deleted if you know what you are doing. Moreover, you can “Rescan” the computer if you are not sure the scan was performed well. 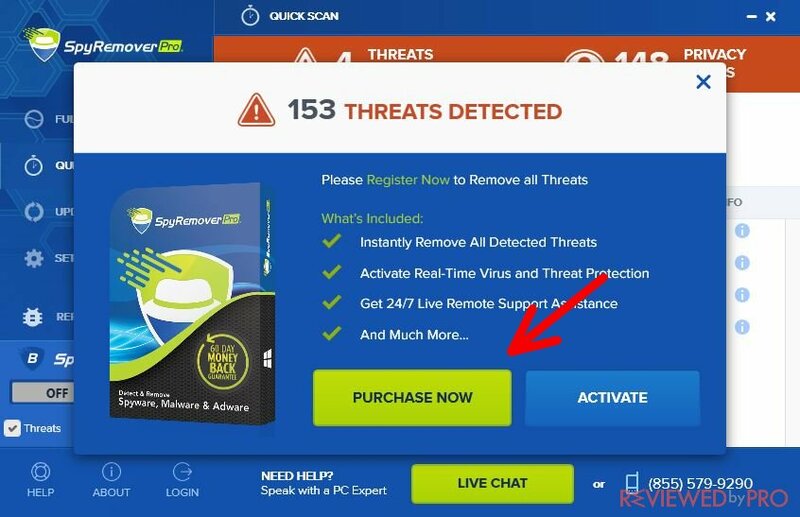 Please note that you are using the demo version and when you press the “Remove all” button, you will get another pop-up window where you will be able to “Purchase now” or “Activate”. 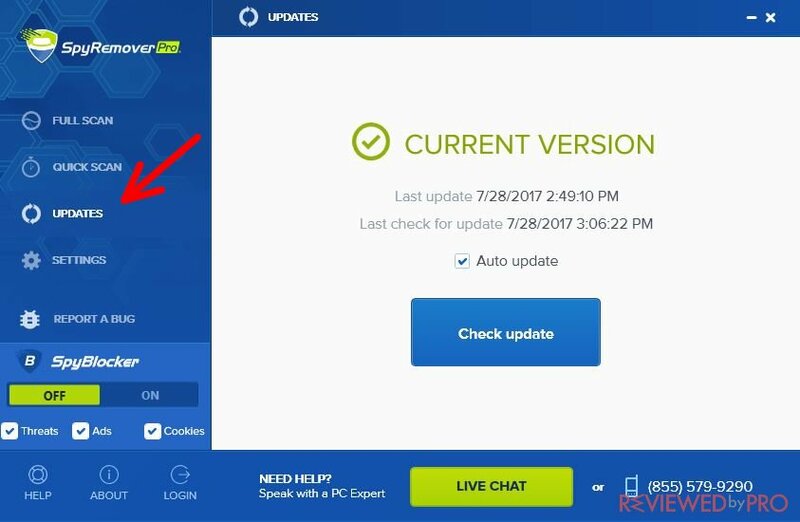 After pressing the button “Purchase now”, you will be redirected to the developer's page and you will be able to buy a full product license. 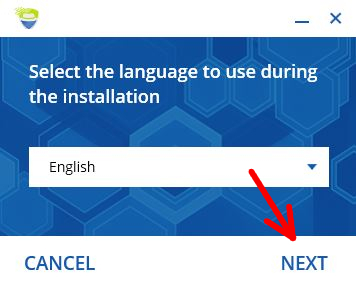 You can order a license for one or more computers by pressing – + symbols. Also, there are two possibilities to pay for the product: by credit card and with PayPal. Please note that both ways for the payment are secure and discrete. We hope that you will enjoy this product.